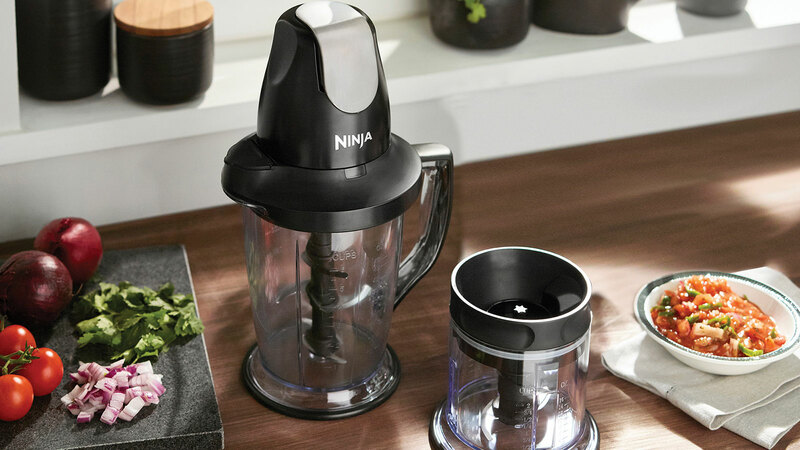 Transform fresh ingredients into extraordinary meals and drinks with the Ninja Master Prep Professional. 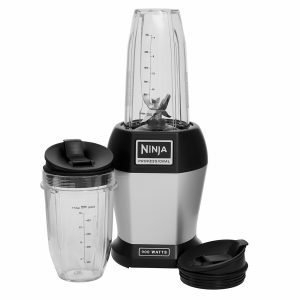 Ninja Master Prep Professional Chopper 500W – QB1001UKBK has been added to your basket! 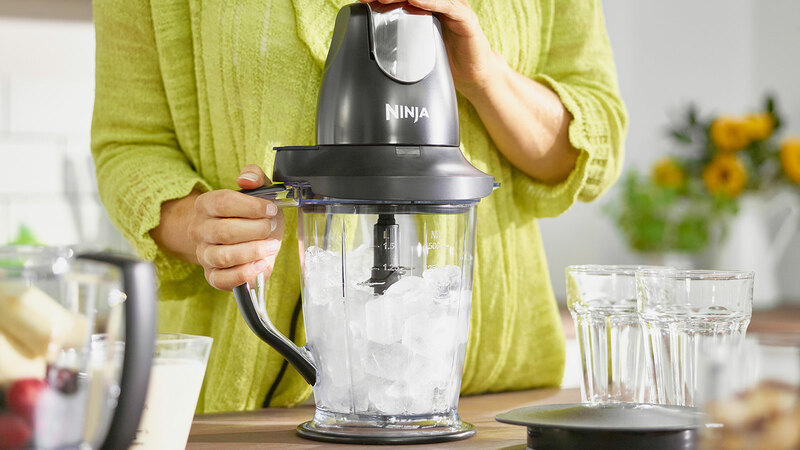 A mini chopper and blender in one. 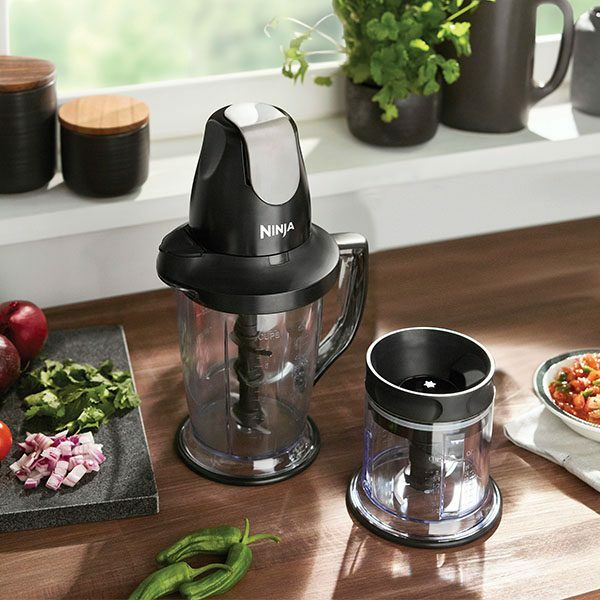 Complete with a multi-serve jug for blending, smaller bowl for chopping and the handy interchangeable 500W power pod, you can go from making a delicious salsa straight to frozen drinks or cocktails. 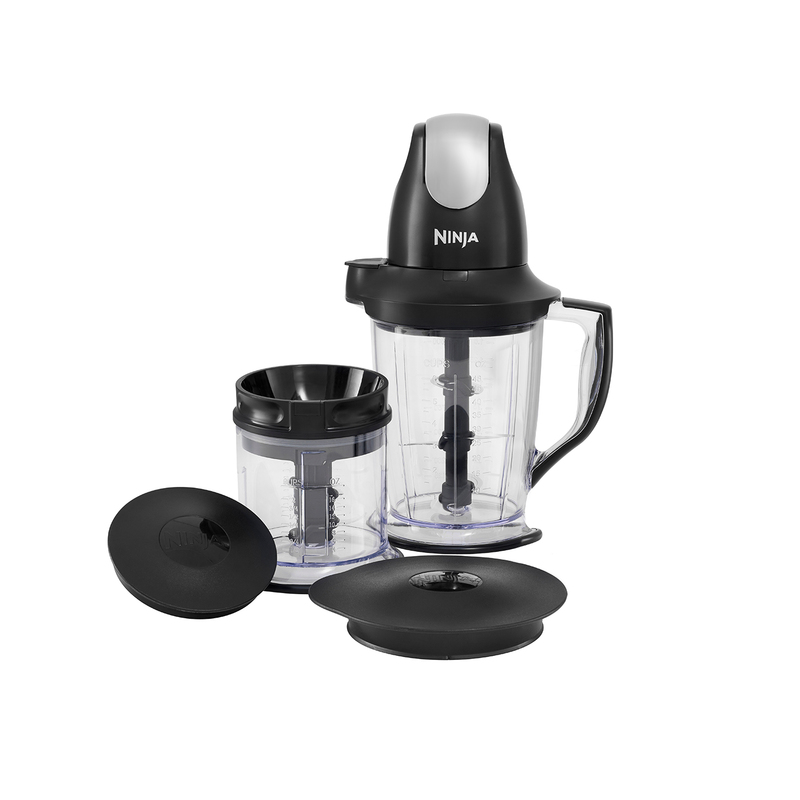 The Master Prep Professional Chopper makes light work of chopping, processing, dicing, blending and even ice crushing. 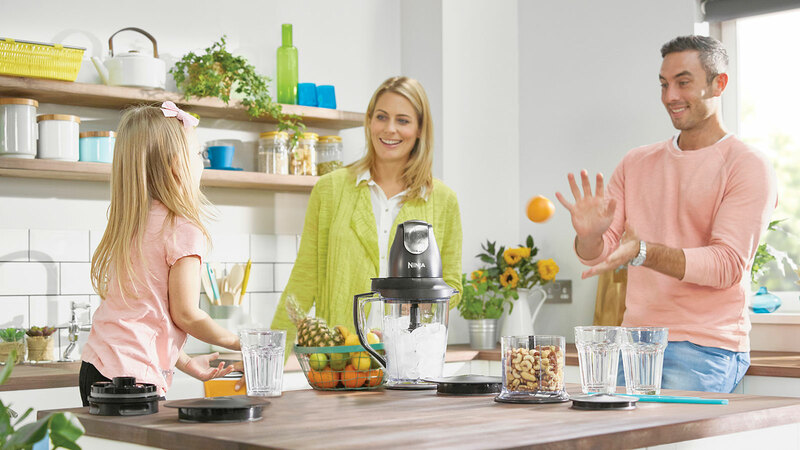 Powered by an interchangeable 500w power pod, precision-stacked blades deliver incrdible results whether you use the 500ml chopper bowl or larger capacity 1.5 litre blending pitcher. The versatile Master Pod means you can go from chopping to blending in an instant. 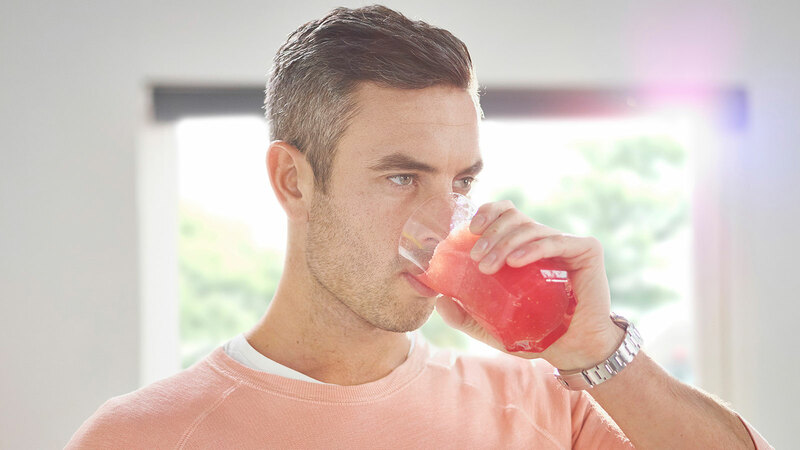 Spend less time prepping and more time enjoying – perfect for entertaining friends or catching up with family. 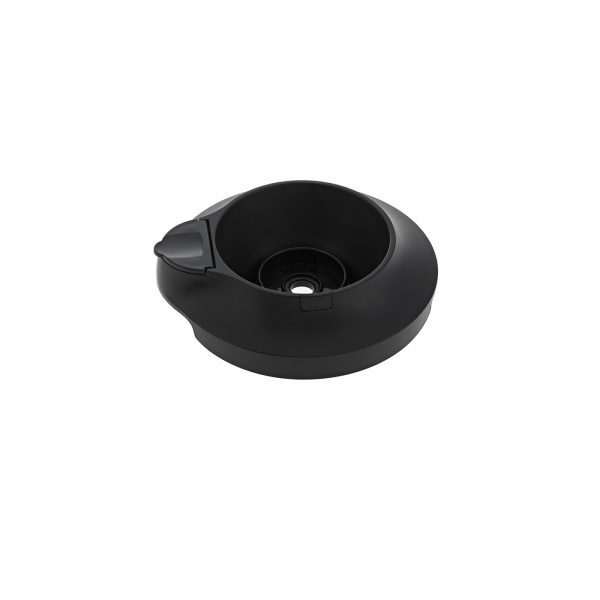 Designed to make clean-up easy, all parts are dishwasher safe and BPA-free. 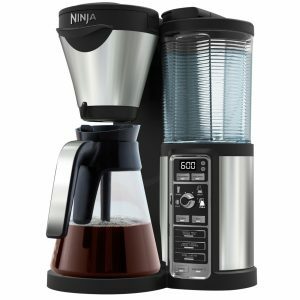 We’re pleased to have plenty of satisfied Ninja customers. Read more about our customers’ real life experiences with Ninja in our reviews below. 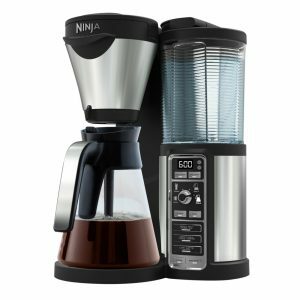 Do not blend hot, steamed, or cooked ingredients into soup in the Ninja Master Prep Professional until they have cooled to room temperature first. It will not create hot soup from cold, raw ingredients. Can I use the blades for the chopper in the pitcher and the pitcher in the chopper? No, each blade set is specifically designed for its designated container. What are the pitcher, bowl and chopper made of? 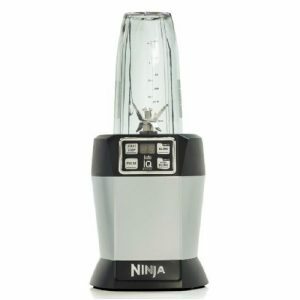 Will the Ninja Master Prep Professional blend vegetables and fruits into drinkable liquids? How much do the containers hold? If something happens to my unit that was purchased online, or in a retail store how do I take advantage of the warranty? Please see details on the warranty page in your user manual. You may be processing too much food. Turn the machine off. When the blades stop rotating, remove the power head, and the splash guard. Remove some of the food being processed. Do NOT immerse the power head into water or any other liquid. Use a damp sponge to wipe clean. 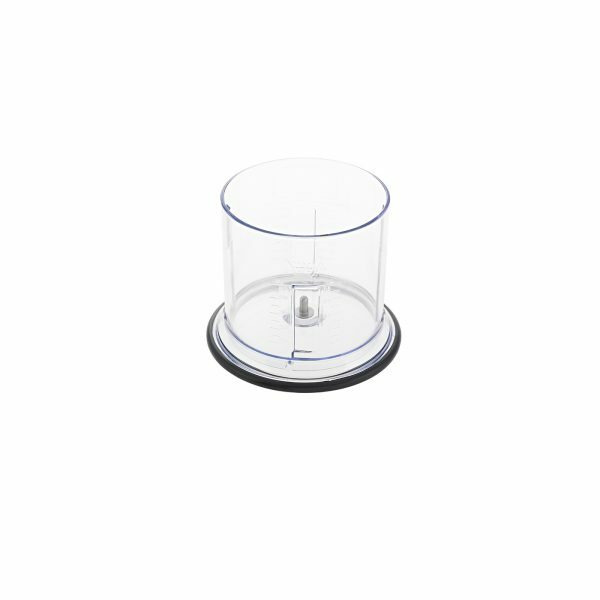 All containers, splash guards, blade sets and storage lids are dishwasher safe. It is recommended to place the blade sets, splash guards and storage lids on top rack of dishwasher. Use extreme caution when cleaning & handling the blades. Always store blades in containers or safe area. How long can I use the Ninja for? 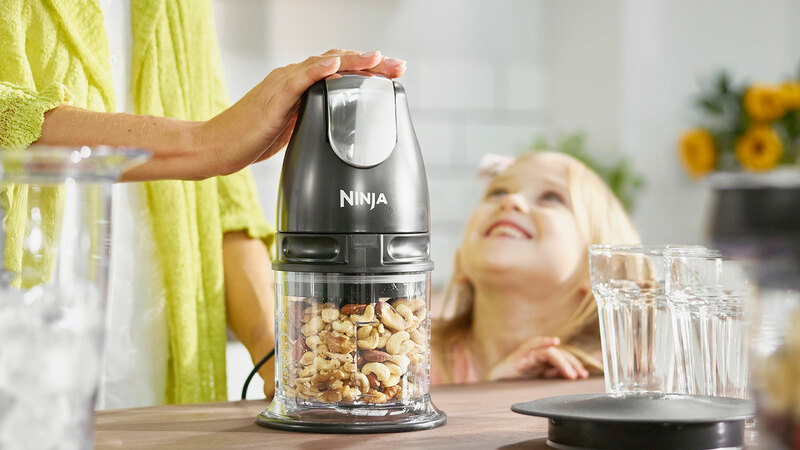 Never use the Ninja for more than 20 seconds without a pause. Never use the Ninja when it is empty. 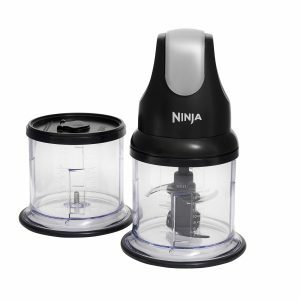 Can I get additional parts (blades, containers, cups, etc) for my Ninja Master Prep Professional? Yes. 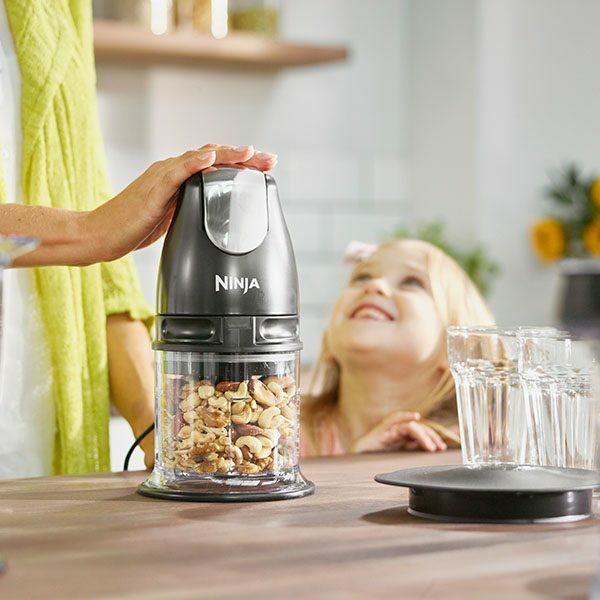 You can purchase accessories from the Ninja Kitchen website: www.ninjakitchen.eu. How many Watts is the Master Prep Professional? It is 500 Watts, that operates on 220/240V with 50/60Hz of electrical power. 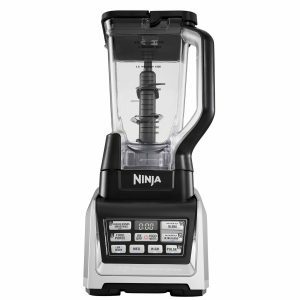 Ninja Master Prep Professional Chopper 500W – QB1001UKBK is rated 4.8 out of 5 by 13. 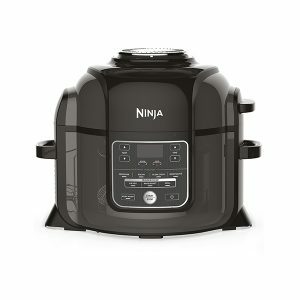 Rated 4 out of 5 by Carolle from Great This is my second Ninja chopper, am very happy with it. I am delighted to see the design has been updated, my first us really difficult to clean due to all the little groves. 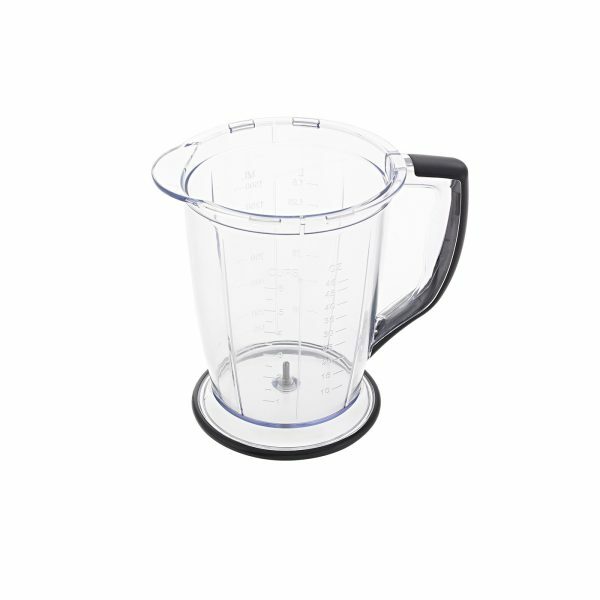 Rated 5 out of 5 by Ebz2022 from Best Blender Ever! I brought this last month and I couldn’t be anymore happy and impressed, the main purpose I got it was for my pregnancy craving 8 months pregnant and been craving powdery Ice and when I say it blends the ice within seconds to snow. 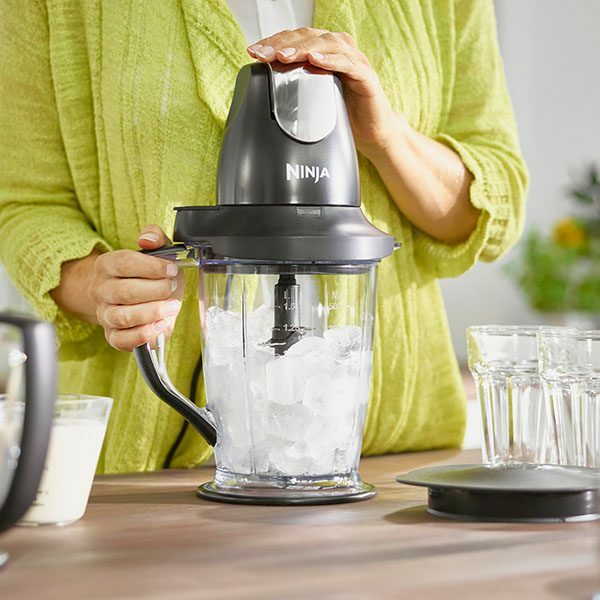 As-long as ice isn’t melted... incredible and worth every penny the price is so good for the quality of this blender. 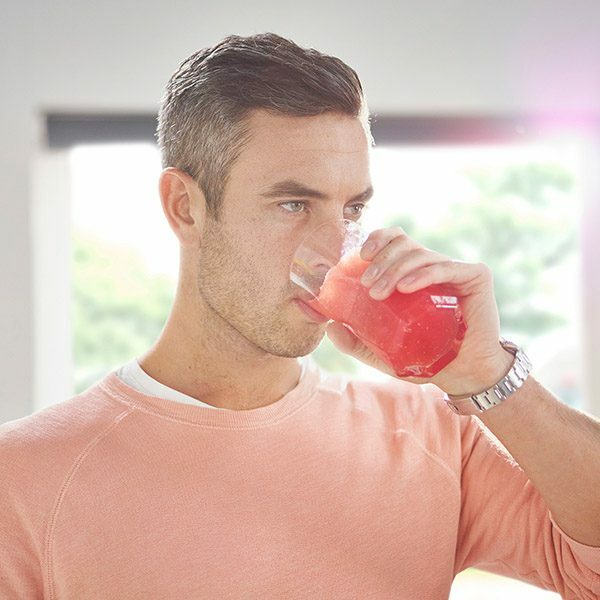 I can’t wait to start using it more in the summer & after my pregnancy for cocktails with friends etc. thank you so much ninja kitchen so far I love it! 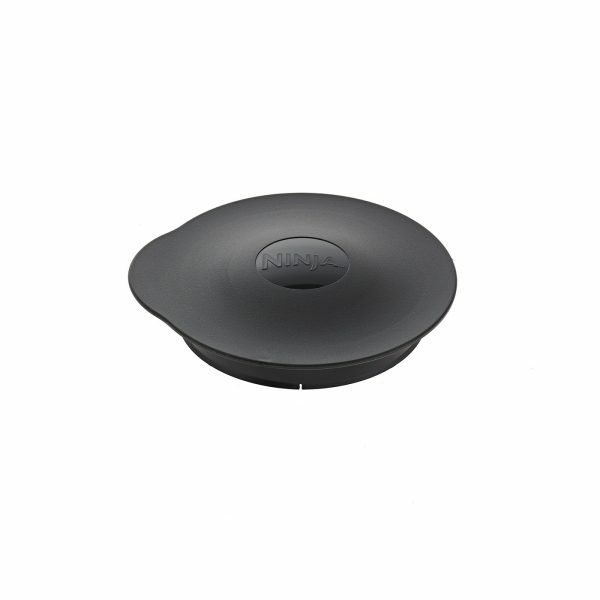 Rated 4 out of 5 by AVM1 from Very good product Very happy with this product. Very efficient for chopping all kinds of veg and blending ingredients into pastes. Also takes up minimal space so I leave it out ready for use all the time. Rated 4 out of 5 by Esdees from Great chopper and blender This product is excellent. 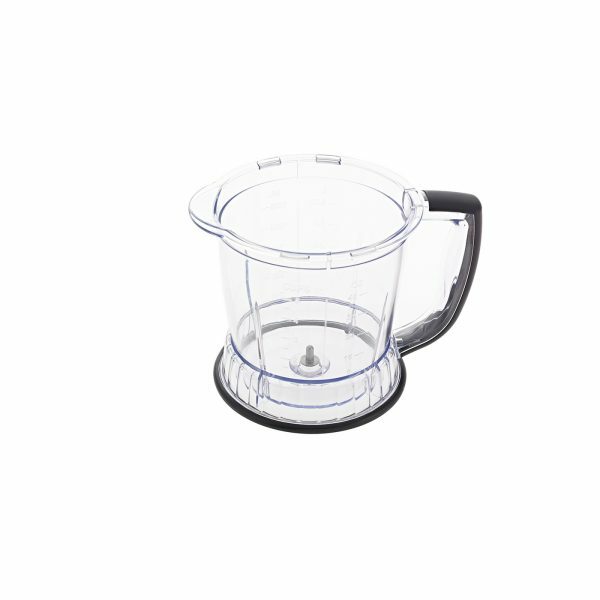 It is so quick in chopping/blending food, saving time in cooking meals. Rated 5 out of 5 by Edgey from Great piece of equipment ! What a fab price of equipment, how did i survive without it! Easy to use, easy to clean, and does the job perfectly, would thoroughly recommend !